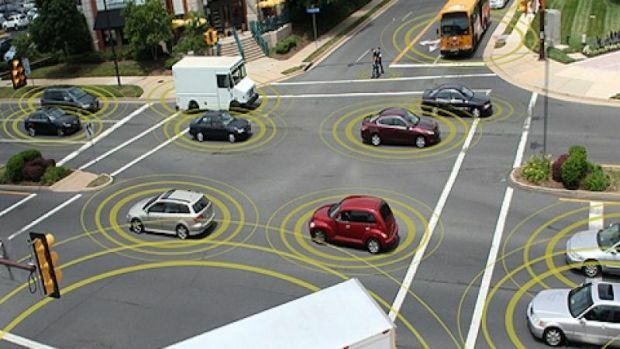 Gartner, Inc. expects to see multiple launches of autonomous vehicles around 2020. However, the full impact of autonomous vehicle technology on society and the economy will not begin to emerge until approximately 2025. Consumer and social acceptance is a key driver in autonomous vehicle adoption. The Gartner Consumer Trends in Automotive online survey, conducted from April 2017 through May 2017, polled 1,519 people in the US and Germany and found that 55 per cent of respondents will not consider riding in a fully autonomous vehicle, while 71 per cent may consider riding in a partially autonomous vehicle. “Fear of autonomous vehicles getting confused by unexpected situations, safety concerns around equipment and system failures, and vehicle and system security are top concerns around using fully autonomous vehicles,” said Mike Ramsey, research director at Gartner. Survey respondents agreed that fully autonomous vehicles do offer many advantages, including improved fuel economy and a reduced number and severity of crashes. Additional benefits they identified include having a safe transport option when drivers are tired, and using travel time for entertainment and work. The survey found that consumers who currently embrace on-demand car services are more likely to ride in and purchase partially and fully autonomous vehicles. “This signifies that these more evolved users of transport methods are more open towards the concept of autonomous cars,” said Mr. Ramsey. The percentage of people who used a mobility service, such as Uber or Car2Go, in the past 12 months rose to 23 per cent from 19 per cent in a similar survey conducted two years earlier. However, the transition to dropping a personally owned vehicle will be challenging outside of dense urban areas. For the automobile owners surveyed with a driveway or easily accessed parking, nearly half of the respondents said they would not consider giving up their own vehicle, even if they saved 75 per cent over the cost of owning their own car. The ability to leave at any moment is the most cited reason for not replacing personal vehicles with on-demand car services. Trust and personal safety are also top concerns. “The automotive industry is investing in new safety and convenience technology at a rate not seen since the dawn of the automobile. The experience of owning and operating a car will be dramatically different in 10 years,” Mr Ramsey said. “Autonomous driving technology will fundamentally transform the automotive industry, changing the way vehicles are built, operated, sold, used and serviced,” said Mr Ramsey.